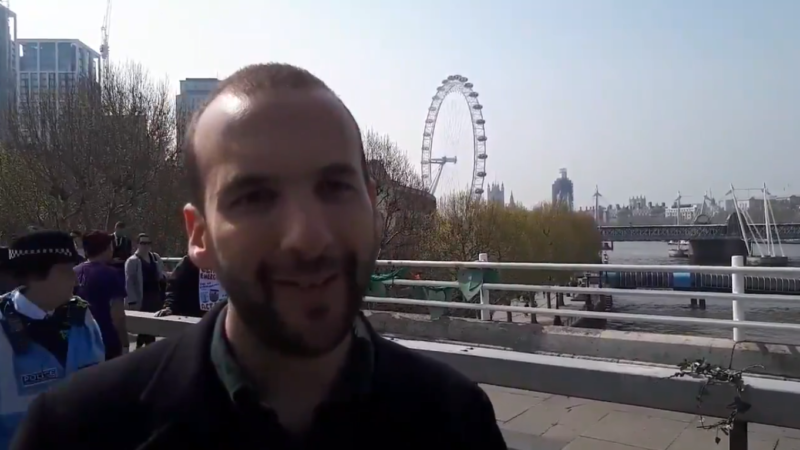 A Green Party London Assembly who was arrested at Tuesday’s Extinction Rebellion protest has told Left Foot Forward he would get arrested again to keep climate change on the agenda. Zack Polanski called on both Labour and the Green Party to go further on climate change, backing bold moves for a ‘zero carbon’ Britain in the next decade. Around 300 people have so far been arrested as part of Extinction Rebellion protests in the UK, with more arrests expected on Wednesday night. If you break the law you risk getting nicked. We need a strong ‘three strikes and you’r out’ rule so that repeat offenders are locked up for a long time.